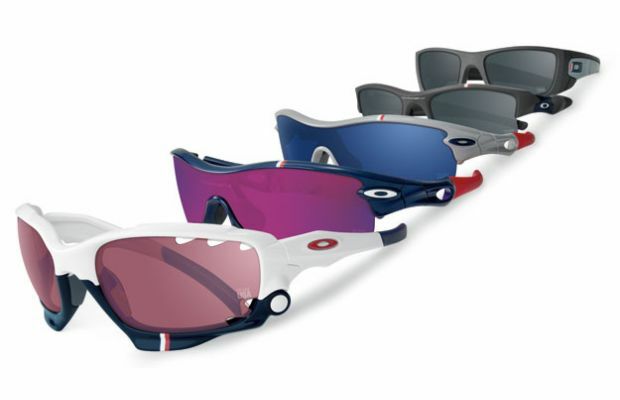 The U.S. Olympic Committee and Oakley announced the debut of the Team USA® eyewear collection. The first-ever performance-based eyewear supplier to Team USA, Oakley offers interchangeable dual-lens sunglasses known as Jawbone and Flak Jacket that are highlighted with the U.S. Olympic Team colors. Also a percentage of Team USA eyewear collection sales will support the training of U.S. Olympic and Paralympic athletes. Sport App of the Week "Sportcaster"